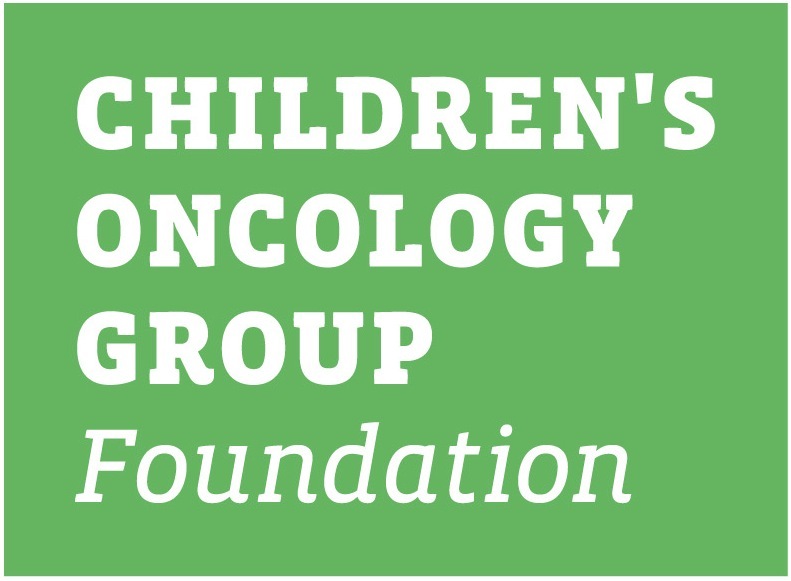 This lay summary is intended to provide a general overview of the Children’s Oncology Group study ARAR0332. It will provide information about the children that are eligible for this study and basic information regarding the specifics of the study. The informed consent and protocol contain the full details of the study. Those documents are available to you from your oncologist. This study is a phase III clinical trial. If you consent to being a part of this study, depending on the stage of your or child’s disease treatment will be; close follow up (stage 1), surgery if necessary and close follow up (stage II) and a combination of chemotherapy and surgery (stage III). In addition to the treatment being studied you/your child will be invited to participate in optional biologic studies of the tumour left over from your surgery. You will also be asked to participate in optional biological studies involving your/your child’s blood. Patient Age: Patients must be less than 22 years of age at the time of diagnosis. Women should not breastfeed a baby while on this study. Adrenocortical tumor (ACT) is a rare childhood cancer; unfortunately there is no well accepted standard (usual) treatment. 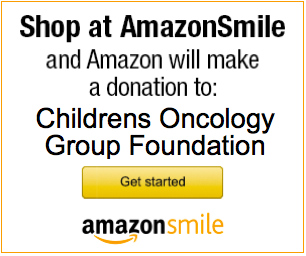 You may find additional information on Adrenocortical Tuomors on www.childrensoncologygroup.org. Surgery is the most common treatment but it does not always remove all of the cancer, and it can return. This happens most often in people with advanced disease who cannot have surgery at the time of diagnosis. These people are also treated with chemotherapy. Patients will be treated according to the stage of their disease (how advanced the disease is; the size of the tumor and whether the disease has spread). Each patient will be placed into 1 of 3 possible treatment groups. To see how effective surgery alone is for patients with early stages of ACT (Treatment Groups 1 and 2). To find out if it is better to do a larger surgery than usual (and remove more lymph nodes) in some subjects (Treatment Group 2). To find out how well a combination of mitotane with cisplatin, etoposide and doxorubicin works for subjects with more advanced stages of ACT (Treatment Group 3). To find out what the risks (toxicities) of mitotane are when it is combined with certain other chemotherapy drugs. Summary of the Treatment The treatment depend upon how advanced the cancer is. If doctors think that the disease was totally removed by surgery then more treatment may not be necessary. We will keep a close eye on these patients to make sure the cancer does not come back. Some patients will need another surgery to see if the cancer has spread. Other patients will need both surgery and chemotherapy. Patients will be treated in 1 of 3 ways according to the stage of their disease. Stage 1: Patients that had a small tumor (about the size of a small apple, less than a quarter of a pound in weight) removed by surgery will get Study Treatment 1 They will have no more treatment but will be watched closely to make sure the cancer does not come back. Stage 2: Patients that had a larger tumor removed by surgery will get Study Treatment 2 If they did not have all of the lymph nodes closest to the tumor taken out during the surgery used to make your diagnosis then they will have a second surgery to remove those lymph nodes. This second surgery would not always be done as standard care, but we think it may lower the chance of the cancer coming back. This second this second surgery is be the only difference between standard care for ACT and treatment on this study. Following surgery these patients will have no more treatment but will be watched closely to make sure the cancer does not come back. Stage 3 or 4: Patients with a tumor that could not be totally removed by surgery, and those whose disease that has spread, will get Study Treatment 3 these patients will get chemotherapy, and if there is a good response may have another surgery. Surgery will include removing the tumor and also all of the lymph nodes nearby. If the cancer has spread, then any other tumors in other parts of the body will also be removed, when possible .The chemotherapy will last about 8 months (32 weeks). Induction therapy is given over a period of 6 to 12 weeks in order to shrink the tumor. Patients then may have another surgery If the tumor shows a good response to Induction therapy, then patients will go on to Continuation therapy which will last about 20 to 26 weeks. Induction therapy is the use of chemotherapy to reduce/get rid of the cancer. If the cancer goes away then the disease will be “in remission”. Continuation therapy is treatment intended to make the cancer stay in remission. Induction therapy consists of 2 to 4 cycles of chemotherapy with the drugs mitotane, cisplatin, etoposide and doxorubicin. Each cycle will last 21 days. After 2 cycles of chemotherapy patients will be evaluated to see if surgery right for them at that time. Drugs will be given in the following way. One cycle is described. IV means the drug will be given by a needle or tubing inserted into a vein. Patients will have 4 to 6 more cycles of chemotherapy with the same drugs used during Induction. The drugs will be given in the same way. Following 8 cycles of chemotherapy, Patients will continue to get mitotane alone every day, for up to 8 more weeks. The total time that patients will get mitotane will be 8 months.